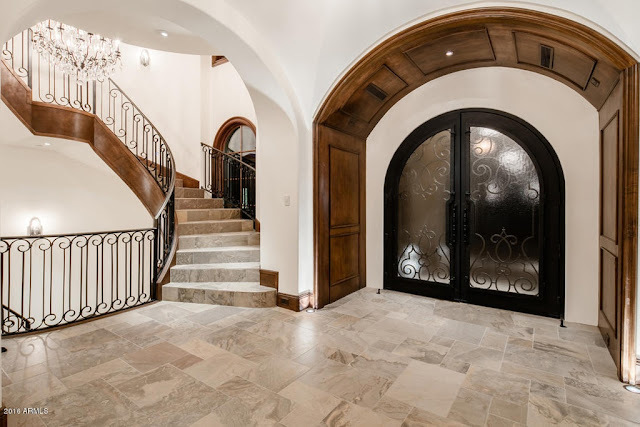 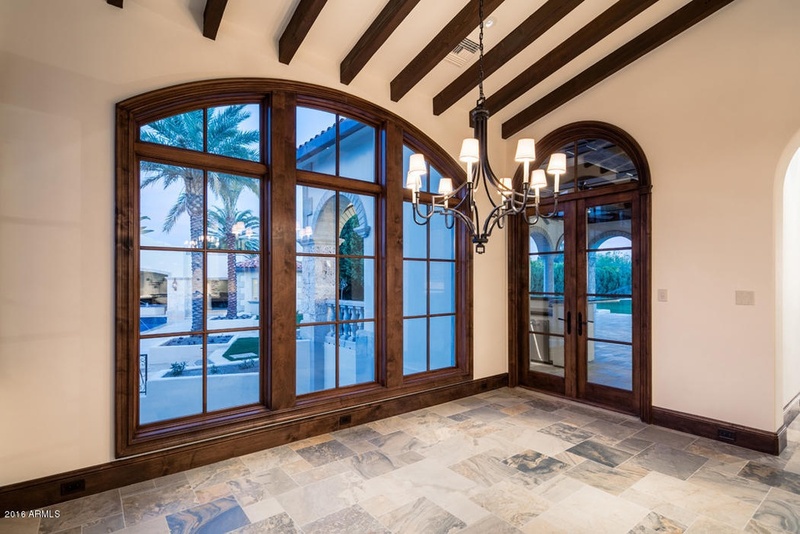 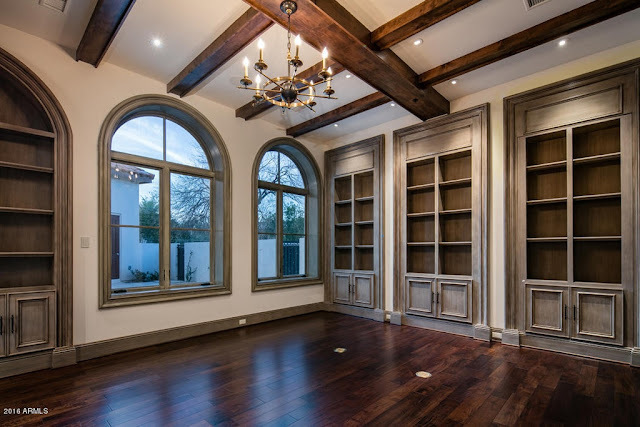 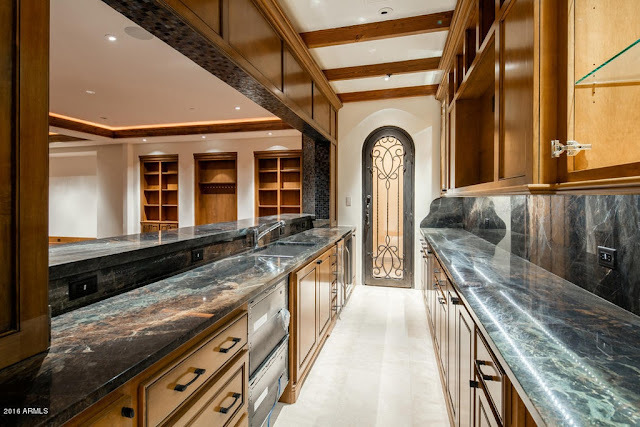 The Most Exquisite Home in Paradise Valley Arizona on Beautiful Wilkinson Rd. 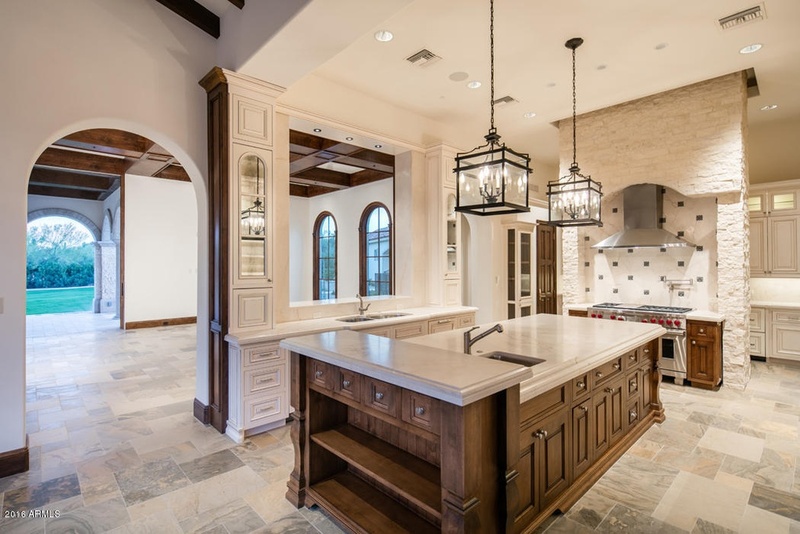 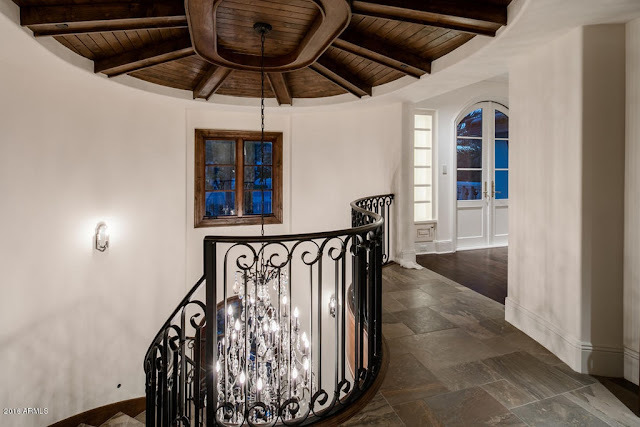 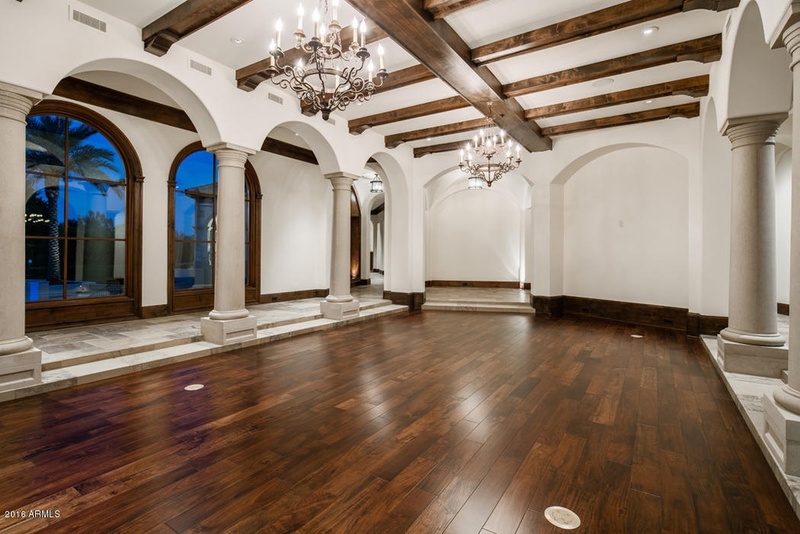 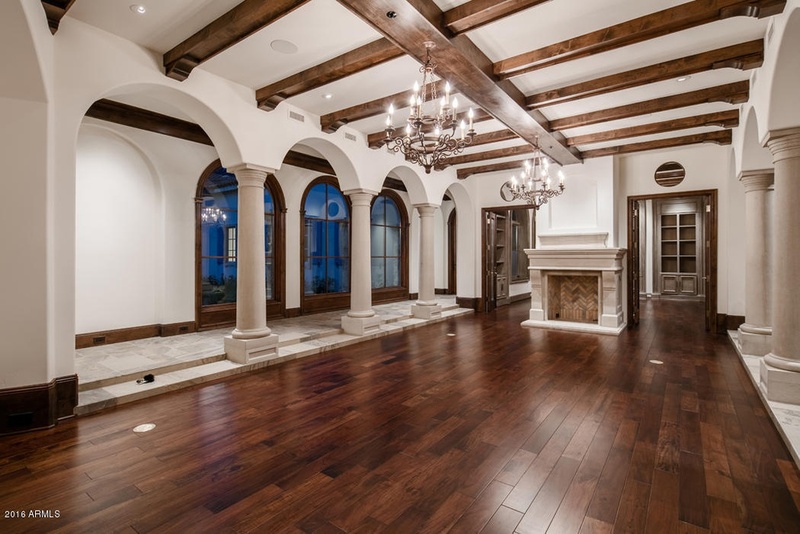 The most exquisite home in Paradise Valley on beautiful Wilkinson Rd. 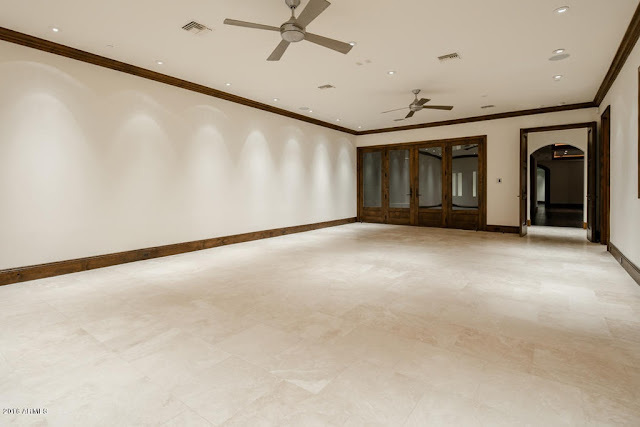 New construction on 2.24 acres features 15,000 sq ft of living and entertaining spaces designed by Shane Aimes. 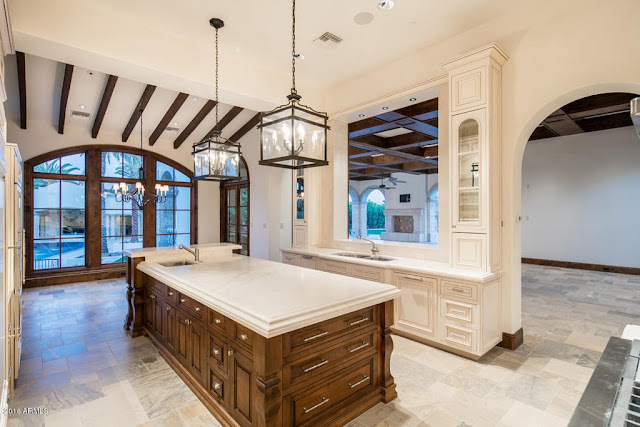 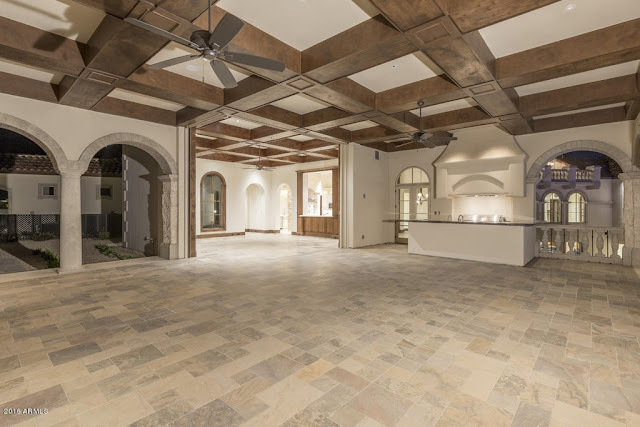 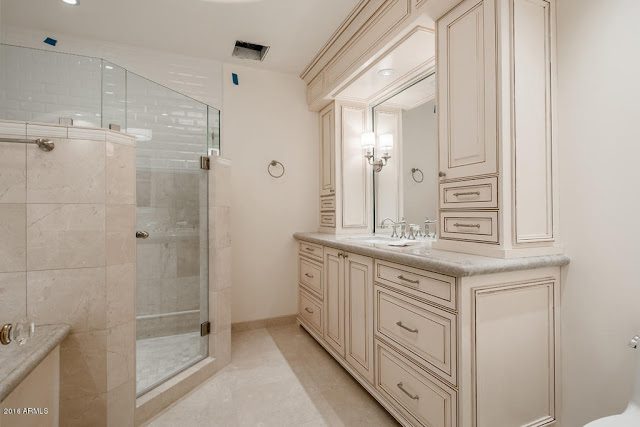 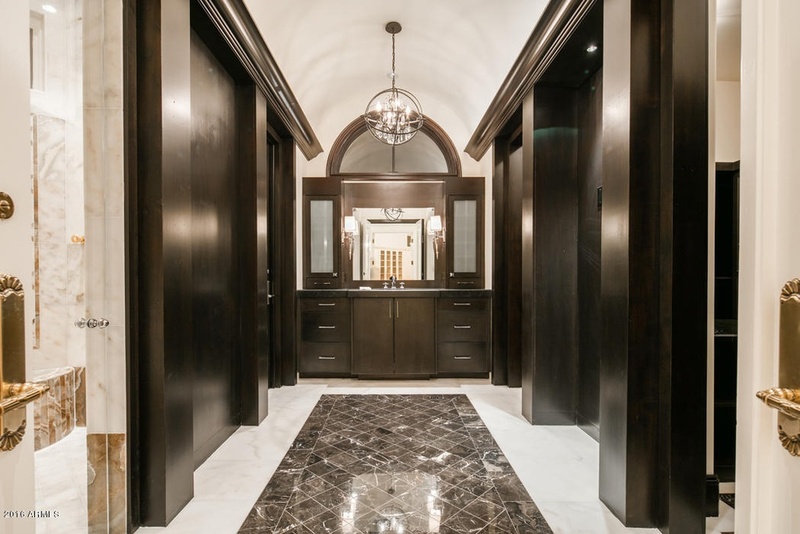 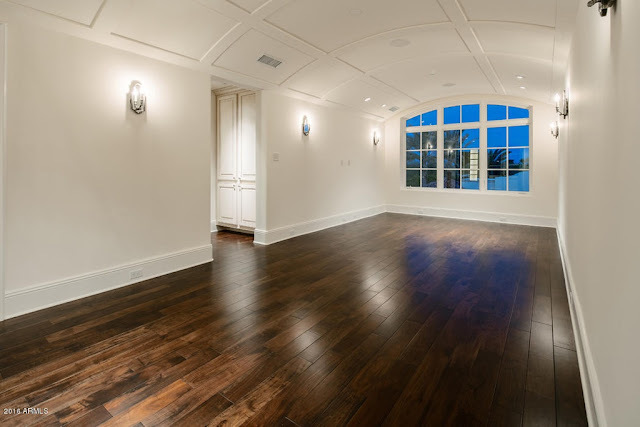 The design style is Palm Beach Transitional and features light and current finishes such as Rio Lago honed marble flooring and a variety of creamy honed marble surfaces. 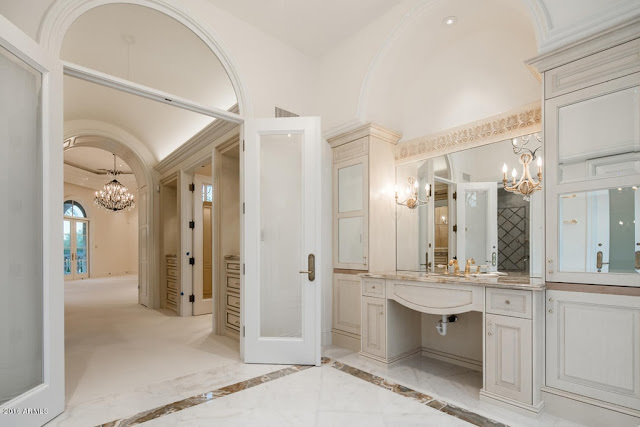 Six spacious en-suite bedrooms; the master featuring a serenity room and opulent his/hers baths. 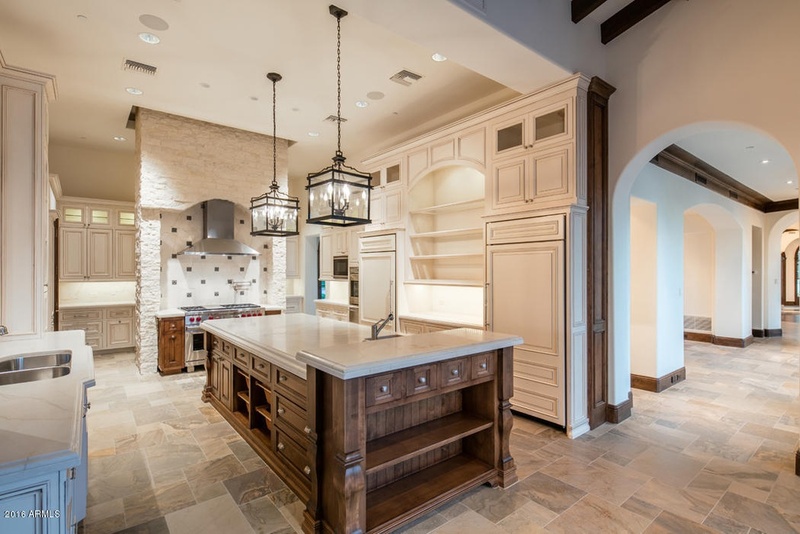 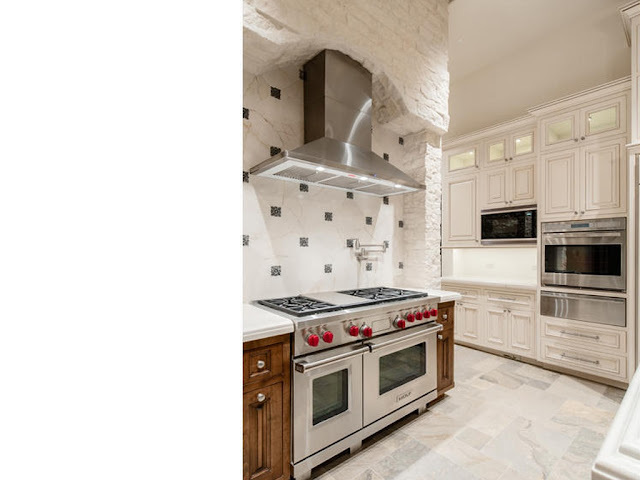 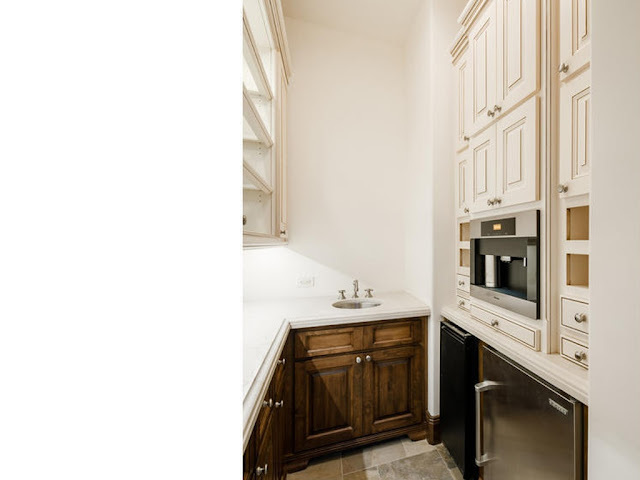 Fabulous open kitchen with the best of the best appliances. Family room opens to outdoor living room with fireplace and kitchen. 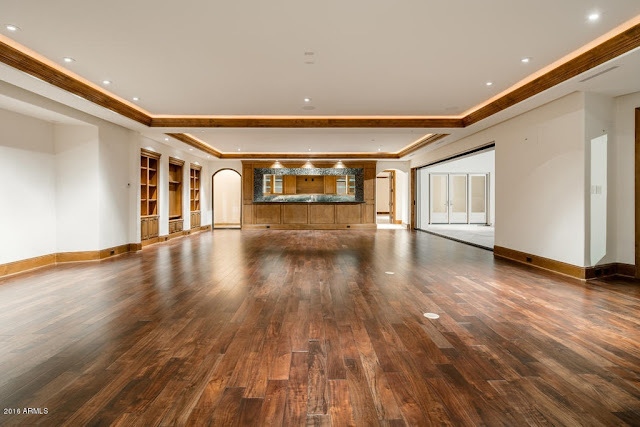 Wood paneled office, theatre/game room.